Self-conscious business women choose rings of the same style and look as they have, so pink tourmaline rings by GLAMIRA in elegant white gold or silver with meaningful engraving will be ideal for them. 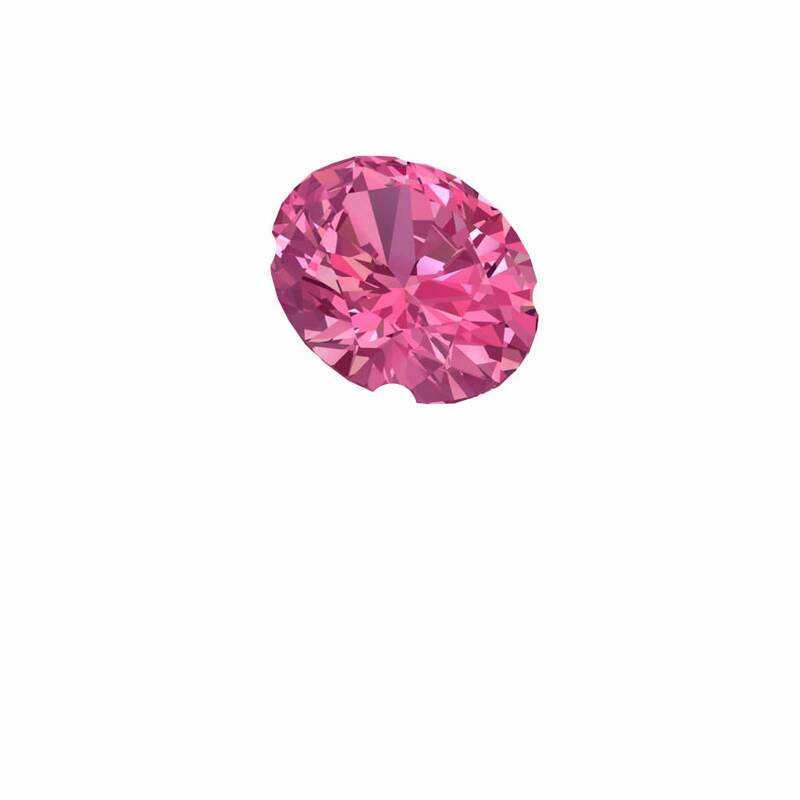 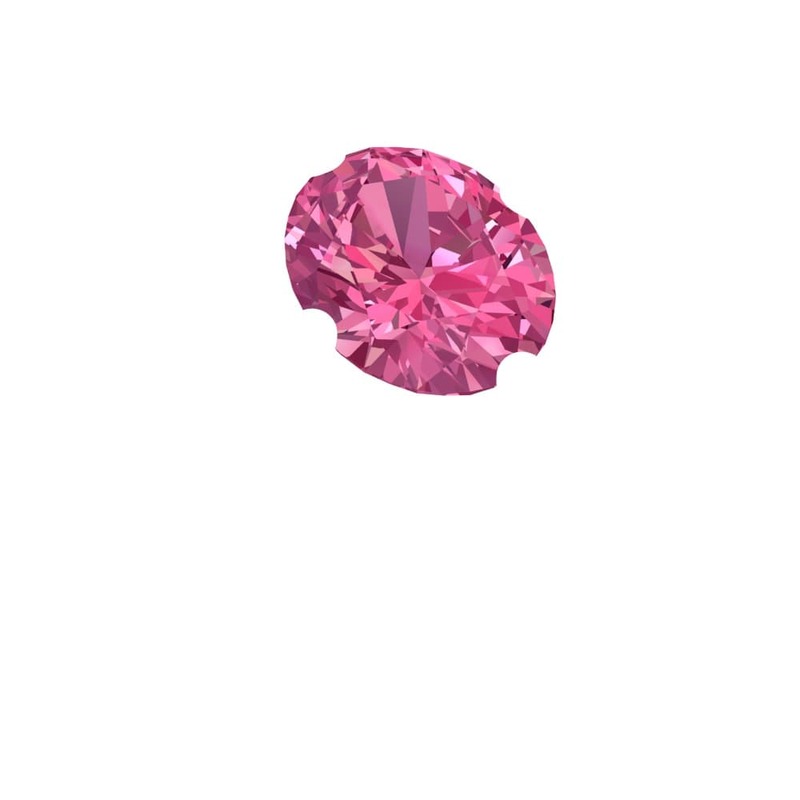 GLAMIRA knows that it is not very easy to find your best ring which will fit both: your taste and character.There is no need to visit dozens of stores to find one; just visit GLAMIRA online store and choose among wide variety of elegant pink tourmaline rings. Enjoy your shopping without last-minute rush and the result will surprize You!